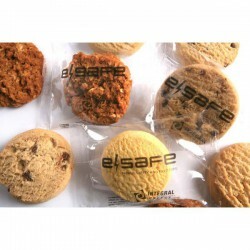 Promotional Cookies are appreciated and unique promotional confectionery products. Everyone has a sweet tooth and these economical promotional cookies from Promotional Product Experts will surely endear you to your customers, young and old alike. 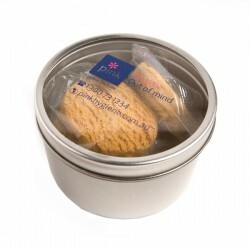 We have biscuits and fortune cookies supplied in bags or boxes and customised with your brand name of logo. You can also choose to order them with generic messages or personalised messages. They make fun promo gifts during company parties and outings. Individual Biscuit in One Colour Printed Bag.